Day Tours - Not Just Tulamben! It's not all about diving around Tulamben - the village is perfectly placed to visit some of the famous Balinese cultural hot spots. You can either hop on a scooter or let us be the tour guides in an air-conditioned vehicle and show you why we think this island is so special. Drive around the base of the volcano, Mt Agung, from Tulamben. 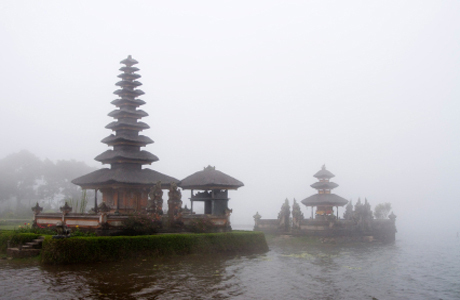 Our tour includes rice fields, Tirta Gangga (water gardens) and the Kings Palace in Amlapura en route. 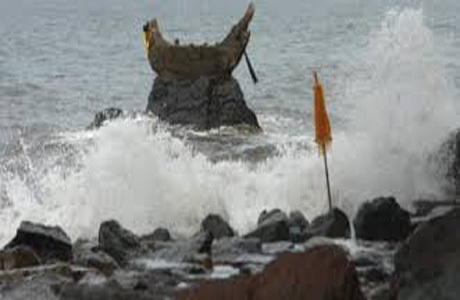 Located 17 km from Singaraja, the cool seashore attraction offers a tranquil black sand beach, which is enjoyable for swimming. The main attraction of Air Sanih is a natural swimming pool of fresh water upsurge from an underground spring. 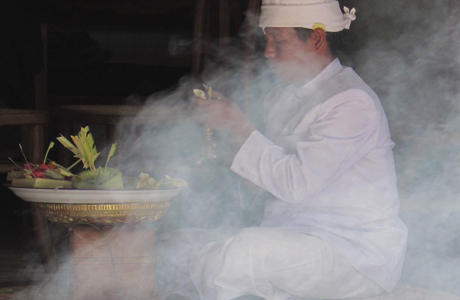 Ubud has become known worldwide as a centre for the arts. 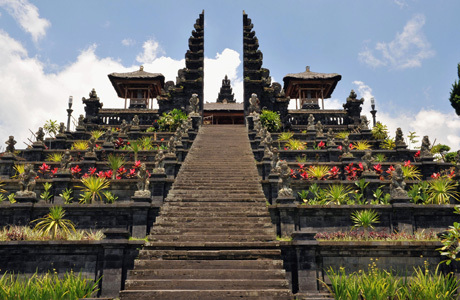 Spectacularly set among lush rice paddies and the stunning hillsides of central Bali, Ubud harbours a number of palaces and temples, museums and art galleries, and a host of cafes and restaurants. 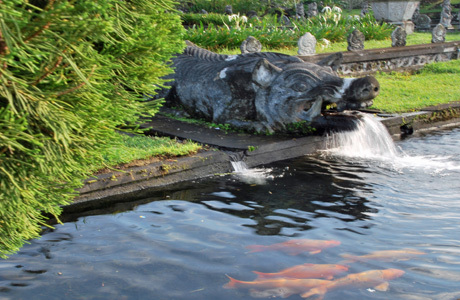 There are three gorgeous huge lakes around Bedugul; Lake Beratan, Buyan and Tamblingan. It is possible to swim and to hire local motorboats / jet skis to tour the lakes. On the way home visit Gitgit Waterfall - biggest waterfall in Bali. To climb Mt Agung the highest mountain in Bali, you will need to leave Tulamben at around 1am (yes....AM) in order to climb the volcano at sunrise. The climb takes 3 hours each way and requires a local guide. You need to bring your own food and plenty of water. 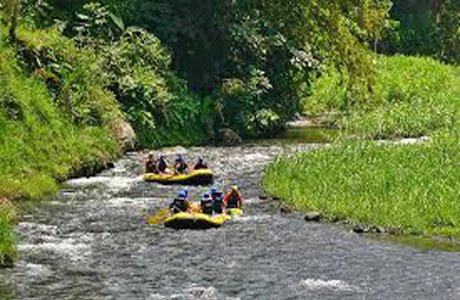 Adrenaline pumping action at Telaga Waja River - your adventure starts in East Bali below Mt Agung - where you meet your raft guide and listen to a thorough briefing on rafting techniques and safety procedures.